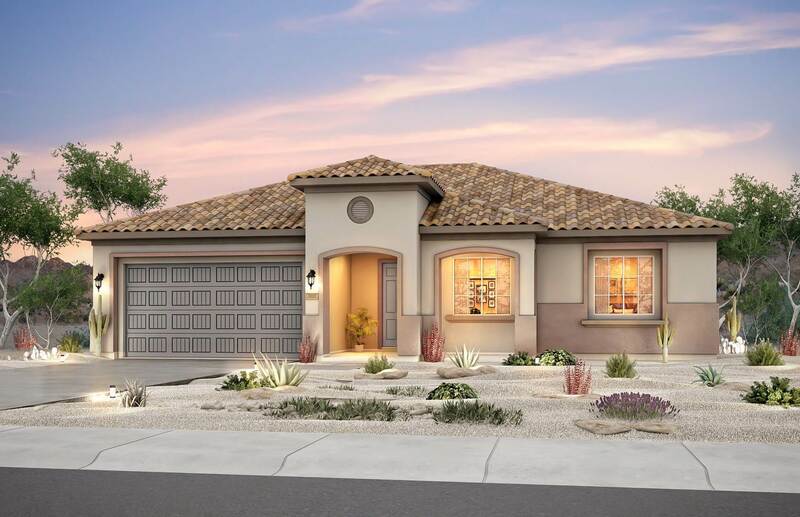 This is a beautiful brand new home is located in the Las Soleras community near shopping, hospitals and the convenience of the freeway. This single-story home is complete with gas stainless steel Whirlpool appliances and granite countertops in the kitchen. Soft arch openings from room to room allow for easy transitions while entertaining or everyday living. The extended laundry room provides additional space for storage that is tucked away from other rooms of the home. Enjoy everything new â including a brand new pitched tile roof! Directions To Property: Exit Onto Cerrillos Road And Turn Right (East) On Beckner Rd. Turn Left Onto Walking Rain Road Turn Left Onto Las Brisas Turn Right Onto Las Plazuelas – Model Park Will Be On The Right.